Hidden beneath the hustle and bustle of Adelaide’s CBD is the new and improved Propaganda, home to some of the city’s finest food and cocktails. The basement restaurant offers high quality cuisine in an elegantly intimate setting, providing the perfect dining experience for its patrons. In honour of their recent reopening they have introduced a $20 express lunch special, consisting of five exquisite courses, an offer you won’t want to miss! 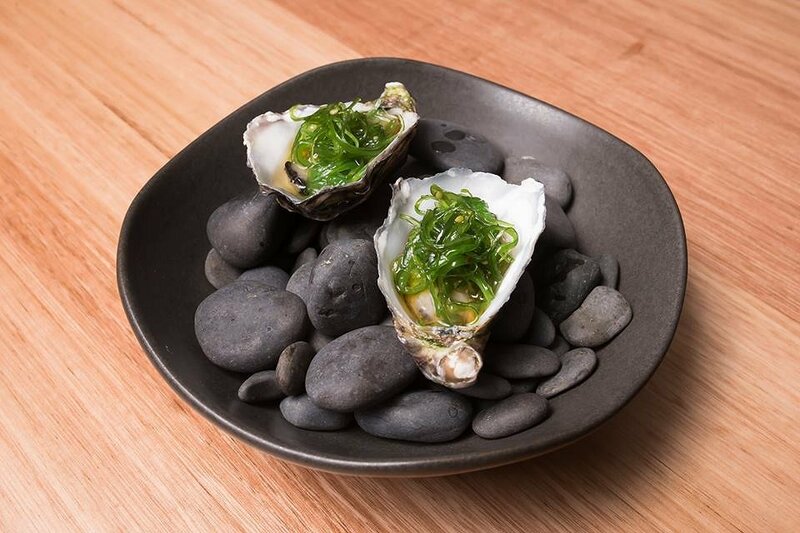 Simple yet delicious, these creamy oysters were the ideal starter to the express lunch. Seasoned with a drizzle of lemon juice and garnished with seaweed, this dish was a marriage of zesty and salty bliss. 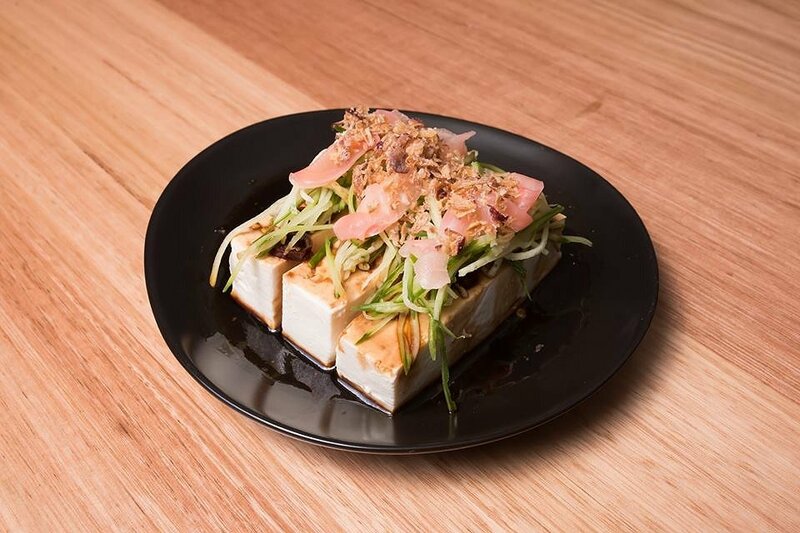 This generous serving of silken tofu was a textural slice of heaven, its melt-in-your-mouth consistency accentuated by elements of cucumber, pickled ginger and crispy shallots. Served atop a pool of ginger, soy, and chili sauce, this Asian inspired dish provided a subtle intensity, a welcome contrast to the starter. These unique prawn filled betel leaves were just as tasty as they were aesthetic. Served with an Asian inspired ponzu sauce, these light tempura battered morsels were simply divine. 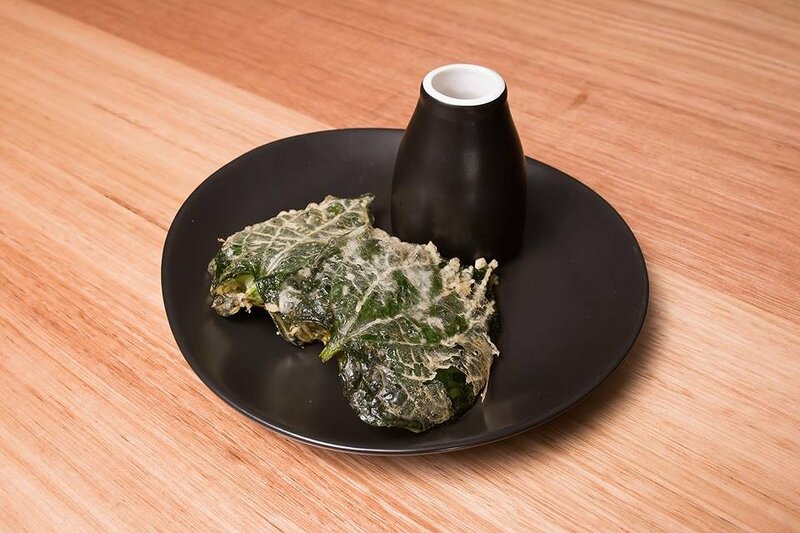 The salty prawn interior was well balanced by the subtlety of the betel leaf, making for a truly delectable dish. 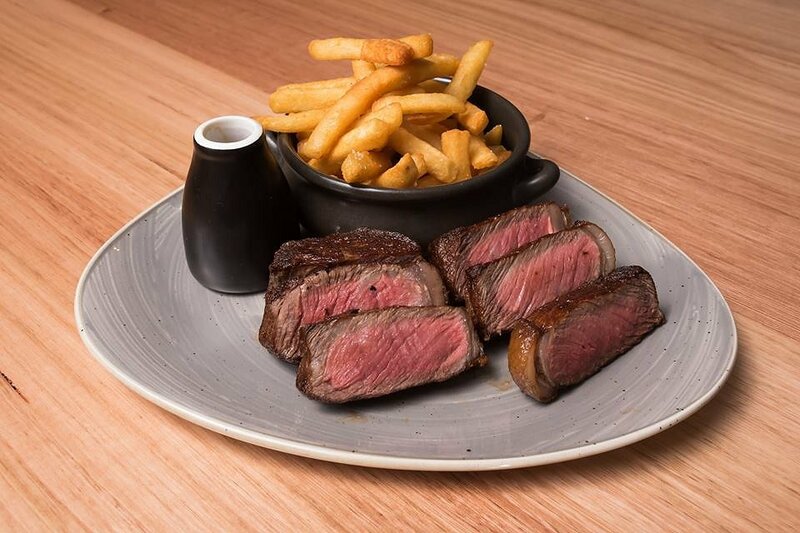 Cooked to perfection, this succulent 150g Black Angus porterhouse was nothing short of delightful. Paired with a rich red wine sauce and a side of well-seasoned, crispy potato chips, this great value main was nothing short of impressive. 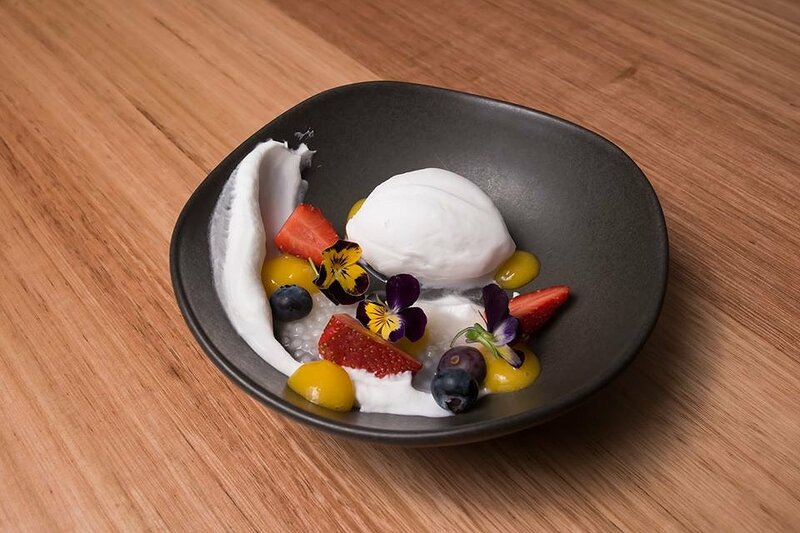 This refreshing flavour combination was a fitting contrast to the previous dishes, with the tartness of the lemon sorbet and the sweet mango puree perfectly complementing the subtlety of the sago. Decorated with fresh fruit and edible flourishes, this pairing of flavours made for a unique yet thoroughly enjoyable experience. Propaganda’s express lunch menu is a must-try for those of you who appreciate quality food at an affordable price. Their beautiful décor, friendly staff and prime location make for a truly enjoyable dining experience.